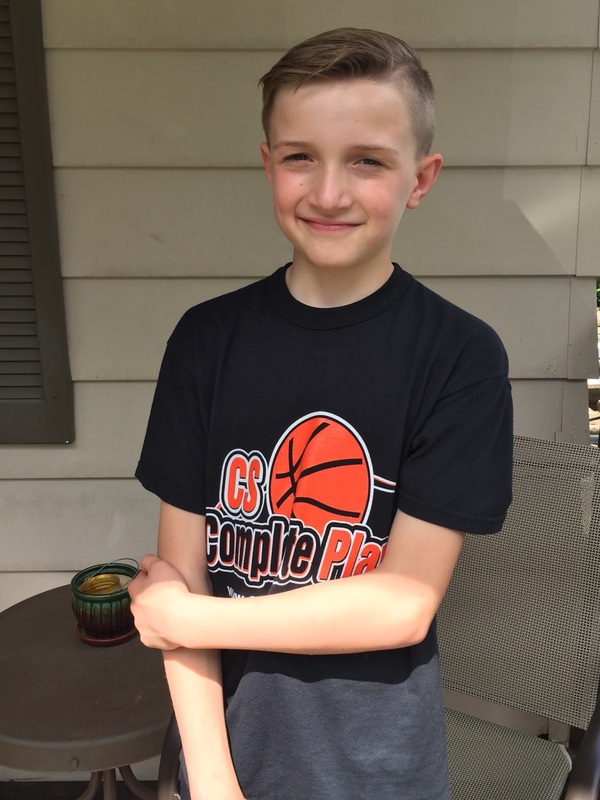 Coby Kramer, an 11-year old Woodfill student is taking a leadership role in The Relay for Life. FTM file. Everyone has been affected by cancer in some way and eleven-year-old Coby Kramer is no exception. 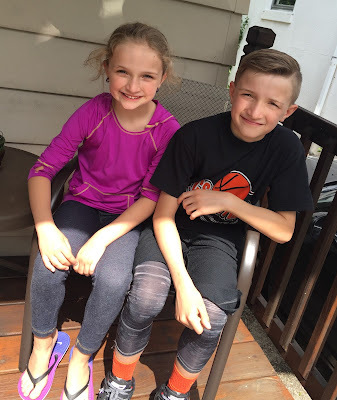 In his young age, Coby, a fifth grader at Woodfill Elementary in Fort Thomas, has faced this terrible disease when his mother, grandfather and other family members battled it. Coby was diagnosed with the hereditary gene that caused the type of cancer his family encountered which resulted in the removal of his thyroid. A survivor himself, Coby knows the importance of early detection and prevention and wants to help raise money for cancer research. Coby is the youngest team captain participating in tonight's Relay For Life at Tower Park. Relay For Life is the American Cancer Society's signature event honoring cancer survivors. Survivors and caretakers will walk the first lap around the ball field while cheered on by other participants who line the path. During the night, individuals and teams will walk laps and raise money by selling food, drinks and gift baskets. All the money raised goes to the American Cancer Society for research, programs and advocacy. A Luminary Ceremony will take place after dark to remember people we have lost to cancer, honor people who have fought cancer in the past, and support those whose fight continues. When Coby heard about the Relay For Life, he told his mother he wanted to start a team. She put him in contact with Team Liaison and Recognition Chair Sandi Wilder. From there, Coby took the initiative to put together a team of friends and classmates, register his team online, take notes, ask questions, hold meetings, make phone calls, send emails and get started fundraising. “I have been very touched and impressed with his dedication to this event,” Wilder said. The Fighting Wildcats are Woodfill fifth graders: Jack Hendrix, Brennan Kelsay, and Caleb Hollingsworth and second graders: Piperlyn Kramer and Brooks Hendrix. Piperlyn and Coby. FTM file. “The passion he is carrying with this is unreal,” Coby's mother, Amanda said. The Fighting Wildcats will have have a yard sale booth at tonight's event with items they have collected. Coby said everyone has a big ticket item to sell and his is a guitar and amplifier. His goal for the team is to raise $500. They have been well on their way with collecting donations and selling luminary bags. Come see Coby and The Fighting Wildcats tonight at Tower Park from 6 p.m. to 6 a.m.